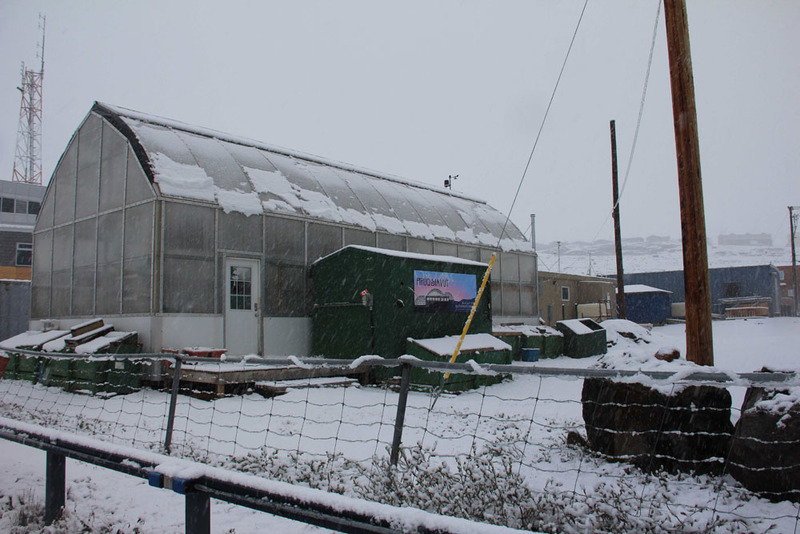 Worried about how yesterday’s weather affected our greenhouse crops? Don’t be! 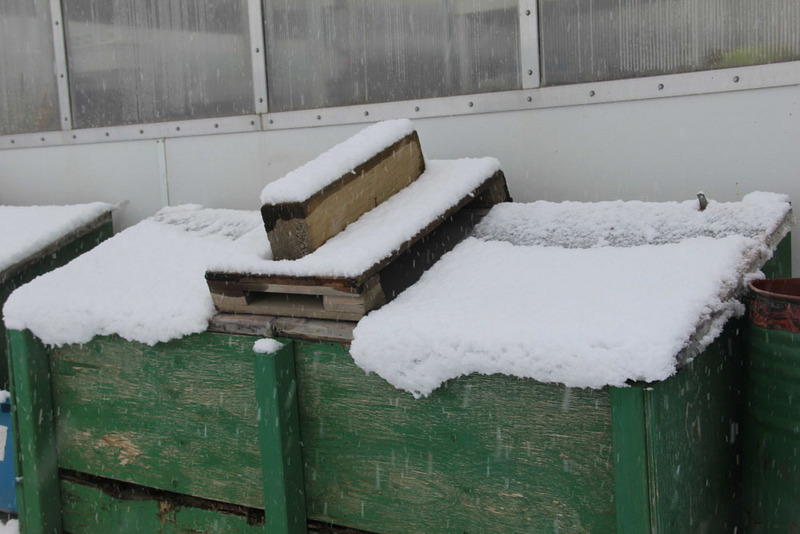 The fantastic Michael Chappell was able to prep our cold frames to protect them from the high winds and ensure we had adequate heat storage by increasing the bed moisture and filling the water barrels. Because of his work, the crops were safe from the drop in temperature and we didn’t lose any production!